Marc Spector (A.K.A. 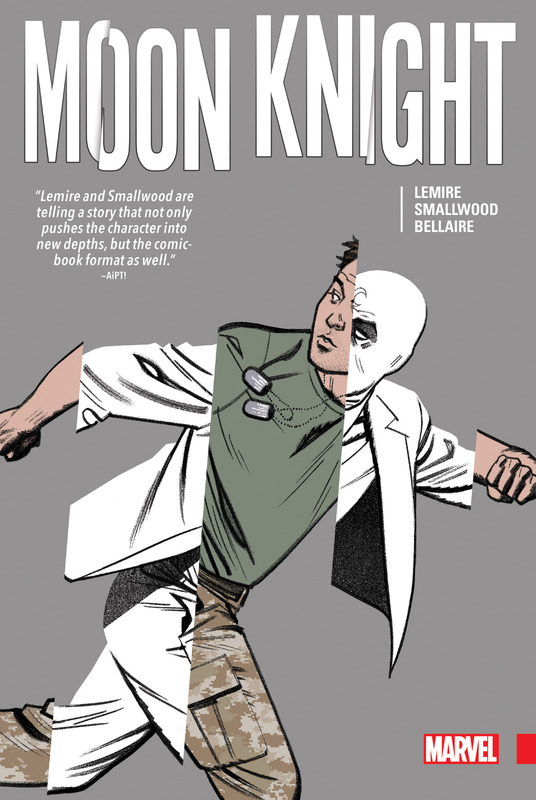 Moon Knight/Jake Lockley/Steven Grant) has been fighting criminals and keeping New York City safe for years - or has he? When he wakes up in an insane asylum with no powers and a lifetime’s worth of medical records, it calls his whole identity — identities —into question. Something is wrong, but is that something Marc himself? 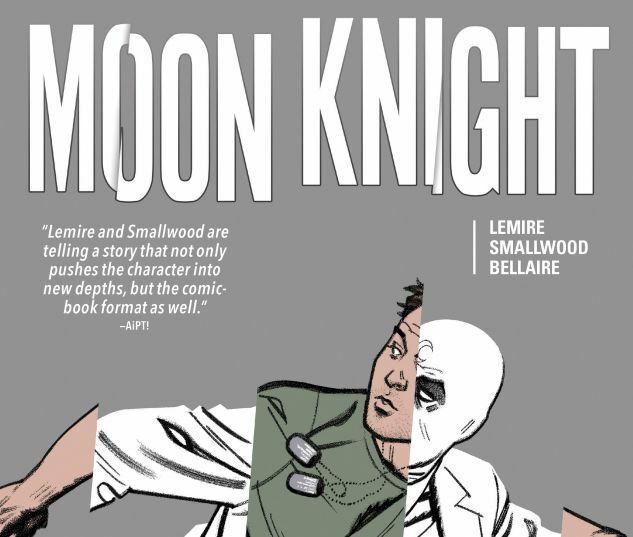 Delve deep beneath the mask of Moon Knight to meet the many men inside his head! While Steven Grant prepares for a box-office smash, Jake Lockley is arrested for murder! 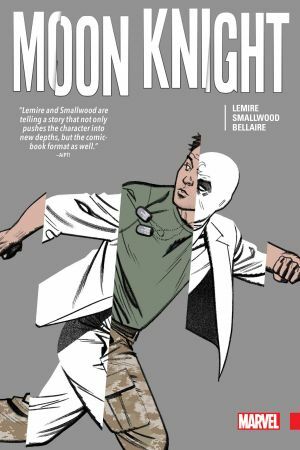 And as the muddled mind of Moon Knight reaches its limit, the secrets of his past are revealed in a story of birth, death and rebirth unlike any other. Trapped outside of reality, Moon Knight’s survival depends on answers — but Marc Spector is plagued by nothing but questions! Collecting MOON KNIGHT (2016) #1-14.